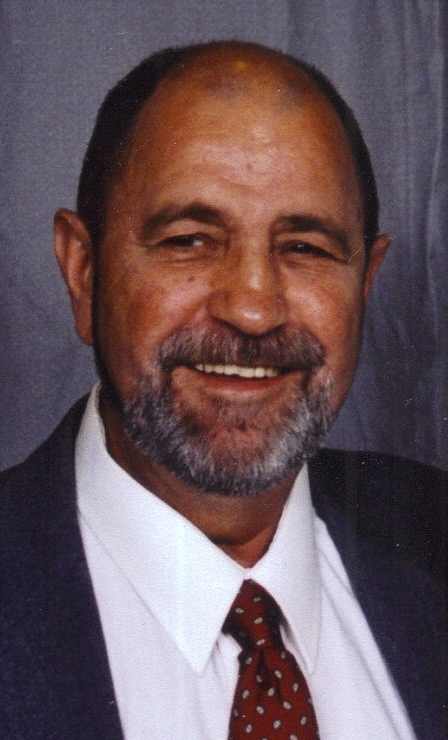 Allan C. Hoffman, 69, passed away Saturday, September 4, 2010 at his residence in Sioux Falls. He was born on June 5, 1941 to Alvin and Ramona (Maurer) Hoffman in Parshall, North Dakota. Allan is survived by two sons: David Hoffman and Eddy (Janice) Hoffman, all of Phoenix, Arizona; two sisters: Jeanette Bonsall, Sioux Falls, South Dakota and Phyllis Groehler, Mankato, Minnesota; a brother: Bob (Kathie) Hoffman, Minneapolis, Minnesota; nieces, nephews, aunts and uncles. He was preceded in death by his parents in 1996; a sister: Eldora Carlson in 1981 and his grandparents. A Memorial Service was held Wednesday, September 8, 2010 at Barnett-Lewis Funeral Home.